Good, Honorable and Right for the Village but not for the Library? Bingo! You are so right Mayor Moore!! Why doesn’t your husband agree? 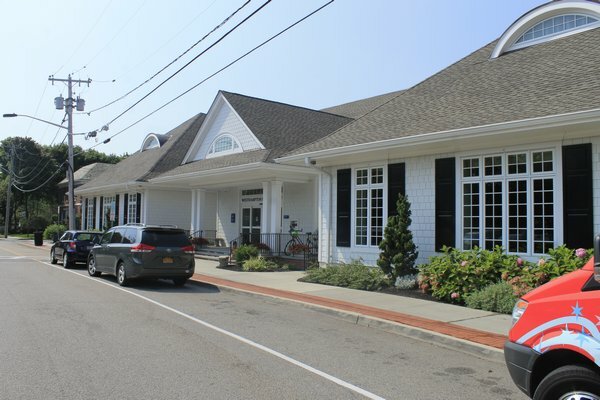 Elected Mayor Maria Moore is the wife of the taxpayer-funded Westhampton Free Library Appointed President, Tom Moore. Mr. Moore and the self-appointed library board used our tax dollars to hire a top tier labor attorney to produce their opinion Report on the Selection of Trustees that was used to deny community taxpayers who for months had been calling for an elected board their American right to vote for Library trustees. Through elections we have “representative government” in our local Village, school and fire governing boards. Wouldn’t it follow that we should have the same at our taxpayer-funded local Library?